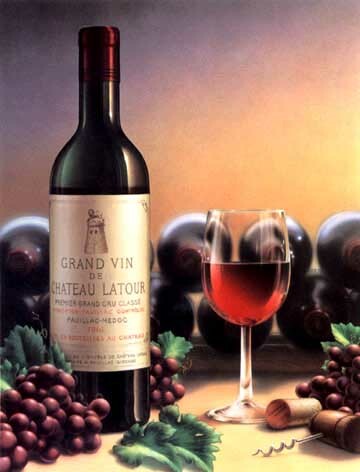 Many of us, especially in the European countries, enjoy the taste of wine. Wine making is a practice of many people thousand of years ago. Before the advancement of technology, wine making was really a long process, and if we trace its history, wine making is one form of socialization and passionate work. After making the wine, they enjoy it with a feast of thanksgiving. Nowadays, we enjoy fine quality wines by buying it in a wine store just around the corner. 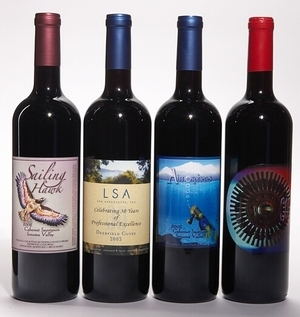 Do you want to feel the pride of having your own personal stock of wine? Do you want to know how to make your own wine? 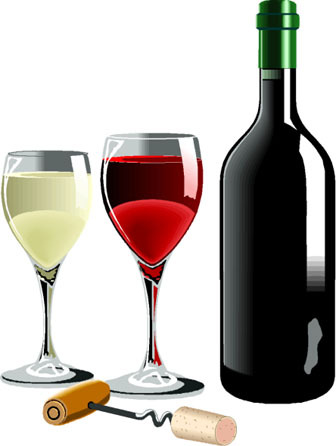 This article will provide you with the different information essential in making homemade wines. There is a significant point one has to know before making wines. You are only allowed to make a hundred gallons of beer or wine every year. For a non-alcohol drinker, that’s a lot of wine. Even though homemade wines are not as exquisite as commercially made wines, it is very simple to make with the use of very reliable equipments. What are the equipments that this project will require? The things you are going to use is 2 five gal bottles, a single thin plastic bag for sandwich, twelve to fifteen quarts of unpasteurized grape juice, one fourth tablespoon of yeast ( this is used for the fermentation of the wine), 2.2 lbs. of sugar, one quart of fresh and clear water, and 12 – 15 resealable bottles. Before pouring the grape juice into the container, make sure that the containers you are going to use is sterilized. The sterilization of the equipments will lessen the chances of harboring bacteria during the fermentation process. If you forgot this step, this might cause the spoilage of your wine. Making sure that the containers are sterile, you can empty the grape juice into a large bottle. Mix your sugar with fresh clean water and make the mixture warm to dissolve the sugar. Let it cool then put in the yeast and mix the solution. Add the mixture of sugar, water, and yeast to the grape juice then cover it with the thin sandwich bag and seal it using a rubber band. In two days, the grape juice will start fermenting. To determine if the fermentation process is complete, you should check for bubbles and the inflation of the plastic bag after three weeks. If you happen to see bubbles, you might have to wait for two weeks. After the fermentation process, you can use filtration to separate the solid particles that settled at the top of the container. Then you can put the finished wine in a bottle. You can store it for weeks or even years. Remember, aging wines are more delicious than newly-produced wines. Wine making is really as easy as 1-2-3. Enjoy the sweetness of wine and the fruits of your labor!